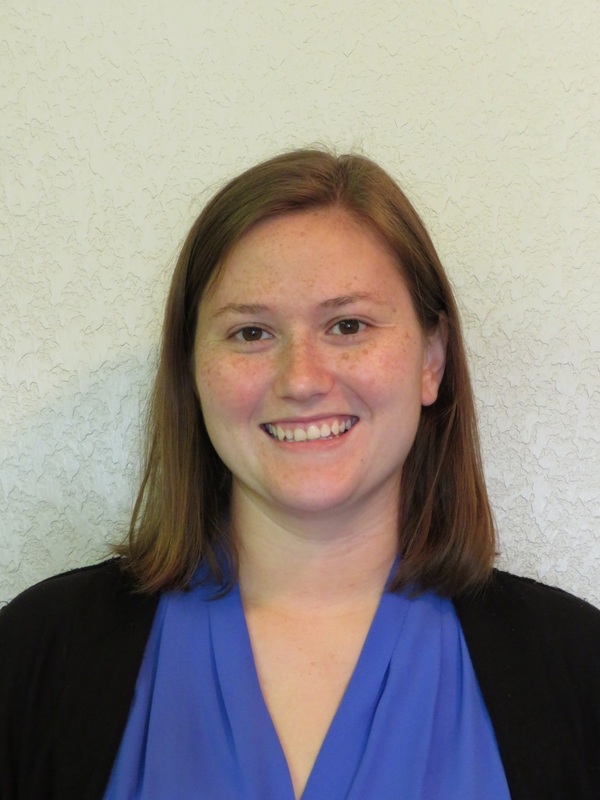 Sarah C. Clayton is a digital scholarship specialist at the University of Oklahoma in Norman, OK. Sarah first joined ACRL in 2017 and is your ACRL member of the week for December 18, 2017. 1. Describe yourself in three words: Creative problem solver. 2. What are you reading (or listening to on your mobile device)? I’m currently reading Learner-Centered Design of Computer Education by Mark Guzdial. I just downloaded Made with Creative Commons by Paul Stacey and Sarah Hinchliff Pearson so that is up next. 3. Describe ACRL in three words: Energizing, collaborative, encouraging. 4. What do you value about ACRL? ACRL has been an extremely welcoming professional community. It has been a fantastic avenue for me to connect with and be inspired by other academic librarians. 5. What do you, as an academic librarian, contribute to your campus? In my role as a digital scholarship specialist, I connect faculty, students, and other librarians with technology that can meaningfully impact their research or teaching. I think one of the most significant ways, I, along with the other librarians who work in our Digital Scholarship Lab, contribute to the campus community is that we give our users the skills to evaluate tools and learn technology on their own. We also serve as a bridge for faculty and students from different departments enabling multidisciplinary collaborations. 6. In your own words: I find life as an academic librarian to be very rewarding. We are some of the most adaptive members of our academic community. In my position, I love that I get to continue learning whether it the subject matter of faculty member with whom I’m collaborating or a tool that might benefit our faculty and students. I also get to teach others and give them the skills to do research more effectively or incorporate new techniques in their teaching. One of my favorite parts of my job is seeing what people produce do after I meet with them and watching them develop more confidence in their research techniques and use of technology. In addition to the continual learning opportunities and rewarding nature of instruction, I love the collaborative spirit of academic librarianship. We serve the whole university community and as such are able to connect faculty and students in different departments with each other and with other services in the library and across campus.